From the Seminary Co-op Bookstores in Chicago... Open Stacks brings you conversations with scholars, poets, novelists and activists on subjects as eclectic as the books on our shelves. 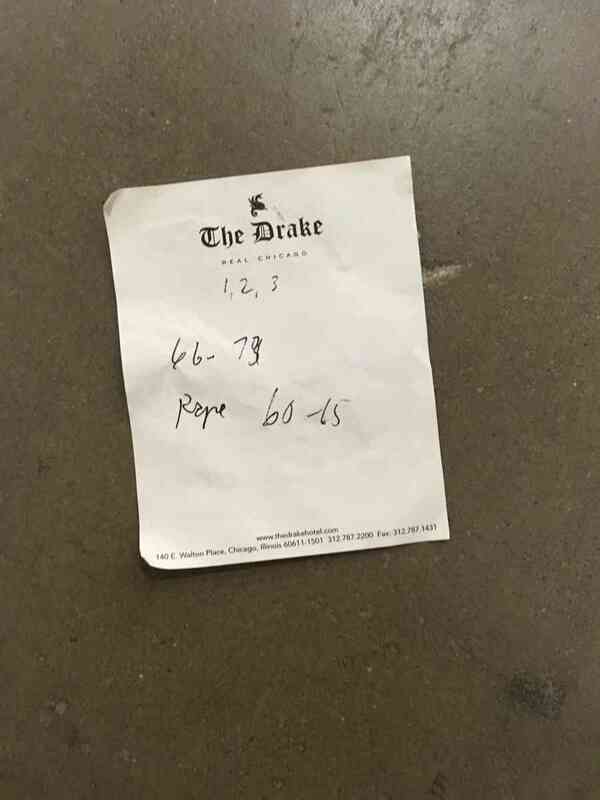 Recorded live at Chicago's Seminary Co-op Bookstores, Open Stacks invites listeners to sit in on the kind of candid discussions and lively debates made possible by the participation of readers in a public space, with the aim of expanding and encouraging a broader community of ideas. Join the conversation. Open Stacks returns with historian Pamela Toler on women for whom battle was not a metaphor, while positing the use of story in shaping shared history. Meanwhile, feminist-vegan advocate Carol J. Adams deconstructs the narrative surrounding hamburgers and other animal sourced foods, and how eating, like reading, is always political. Plus, Co-op booksellers weigh in on the glut, guilt, and glory of biting off more than most readers can chew when it comes to ARCs (aka, advance reader copies). 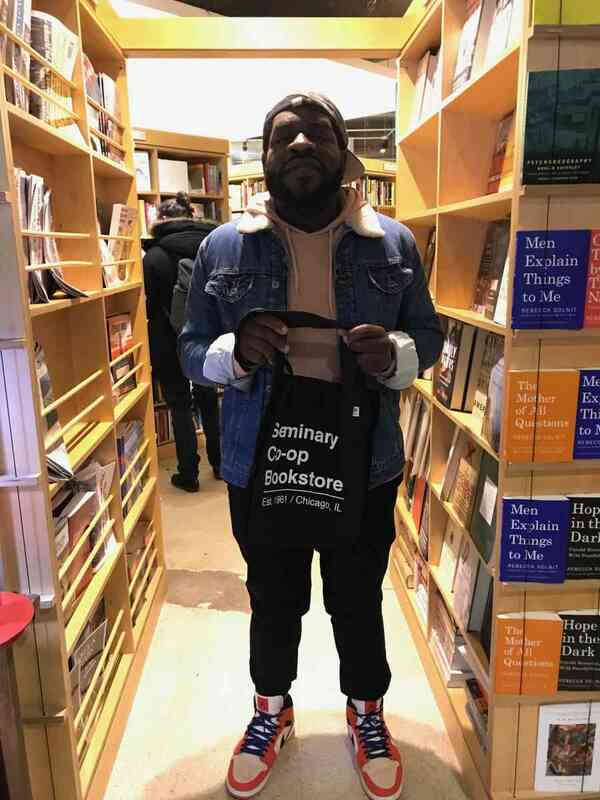 From autobiography to music criticism, poet, essayist, and cultural critic Hanif Willis-Abdurraqib walks the floor of the Seminary Co-op in conversation with the books that served as muses of his love letter to A Tribe Called Quest, Go Ahead in the Rain. Oral historian and civil rights activist Timuel D. Black, Jr. shares his long-awaited memoir, Sacred Ground. Something Like Freedom: David Ferry, David Shulman & Michelle Obama's "Becoming"
A bookstore is more than a retail space, and on this episode of Open Stacks we welcome back old friends and longtime members of the Co-op for a celebration of community committed to a sense of time and conversation spoken across the ages. Poet David Ferry goes in search of a communal voice in his landmark translation of Virgil's The Aeneid; peace activist and Indologist David Shulman walks us through the West Bank in Palestine, retracing the "ambiguous grounds for action," freedom, and despair in territories that can't seem to coexist; and Hyde Park's own Michelle Obama returns to the Co-op to kickoff her tour for Becoming.